The first step for lead generation is to create an online presence will be to have a complete website, then social media profiles and directories. But an online presence is not simply website and profiles, it is a long term run. Several factors help to build your authority and content marketing one of the major factors. A blog site is a perfect platform for content marketing which will help in lead generation. There is only a certain amount of content that can be delivered to the audience without cluttering the website or making it look like spam. Hence a blog site helps you achieve more than what a website can when it comes to content marketing. Blog site will keep your followers informed on the latest updates and helps to build authority and boost your ranking. And it is one of the best tool to create lead generation machine. There are a few tips that will help your blog site boost lead generation. It is important to provide the audience what they are looking for, to convert them into quality leads. Use search terms that will help search engine find your blog, but do not over stuff them. Lead generation comes from loyal audience, focus on building a strong audience. Make it easy for the reader to contact you, especially at the end of a wonderful article. Depending on the service you provide, you can get the reader to sign up for your newsletter or offer a free consultation call. You also can promote your products and encorage the audience to try them. Most important part when it comes to lead generation is to grab the attention of the audience. There can be a hundreds of results for a simple search, but the reader will the result with an attractive and promising heading. 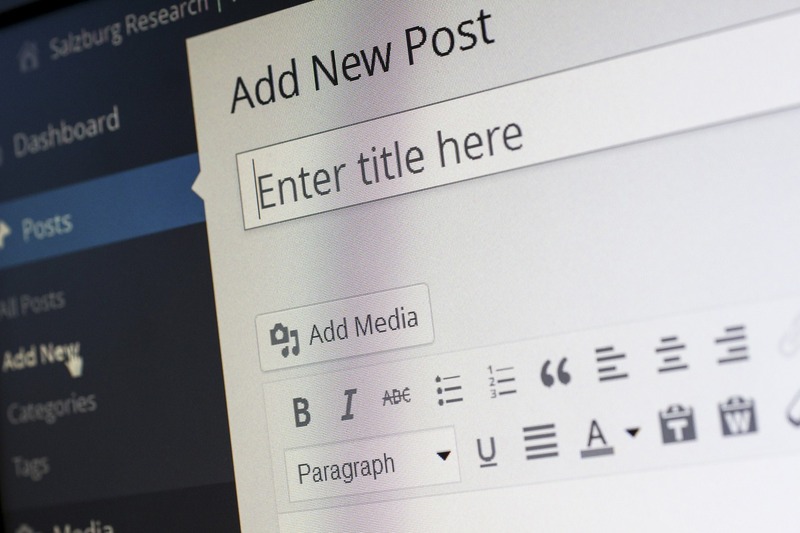 Posting the content blog alone is not sufficient, make sure it reaches the audience using multiple social media platforms. Choose the platform, your target audience are most likely to use. And make sure to be consistent with updates. Do let the reader go on without exploring more content from your blog site. Ensure topics of similar interest are listed at the bottom. This will ensure a loyal reader and eventually lead generation.